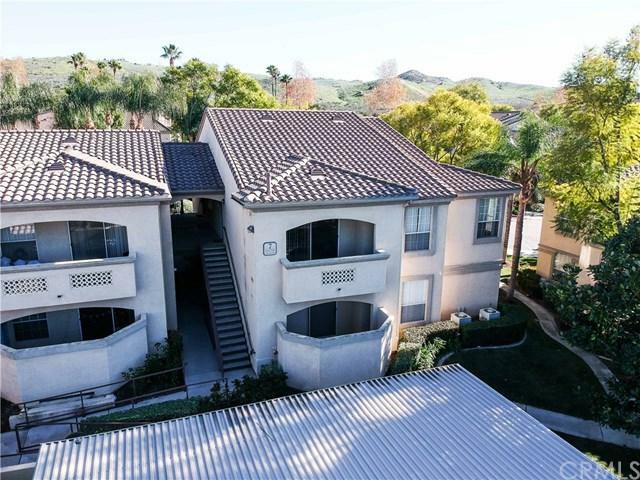 Absolutely beautiful larger Condo in the Sought after Community of Sonata at Canyon Crest. This stunning Condo is an End Unit, larger 2 Bedroom and 2 Bath home with over 1100 Square Feet of living space. Master Suite is a great size with walk-in coset and separate en-suite bath. Kitchen is spacious with stainless steel appliances, granite counter tops and opens up to the family room with covered balcony, great size for entertaining family and guests. This beautiful community is near Sycamore Canyon Wilder Absolutely beautiful larger Condo in the Sought after Community of Sonata at Canyon Crest. This stunning Condo is an End Unit, larger 2 Bedroom and 2 Bath home with over 1100 Square Feet of living space. Master Suite is a great size with walk-in coset and separate en-suite bath. Kitchen is spacious with stainless steel appliances, granite counter tops and opens up to the family room with covered balcony, great size for entertaining family and guests. 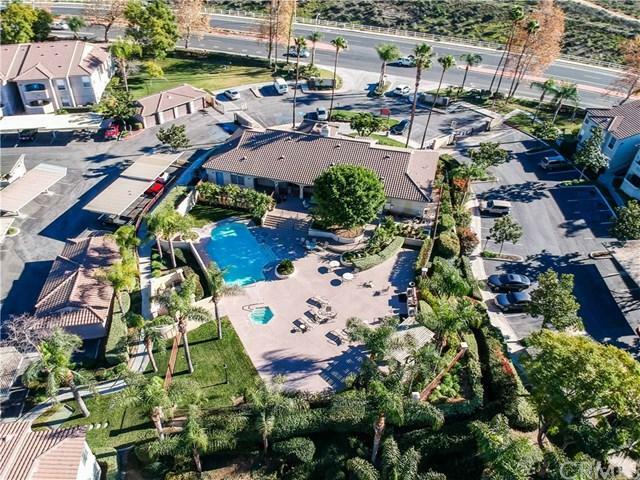 This beautiful community is near Sycamore Canyon Wilderness Park and its only minutes away from University of California, Riverside and the Canyon Crest Golf Club. 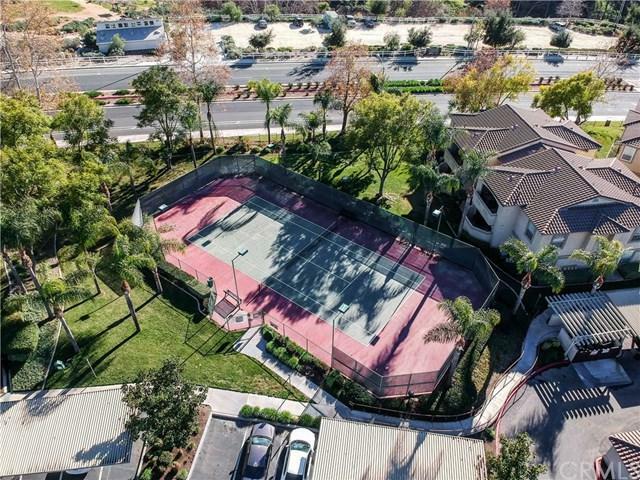 Come take a look at the gorgeous scenic views this community has to offer; Sonata Canyon offers a stunning clubhouse that features a game room, billiards, fitness center, media room for movies/TV, and a sauna. 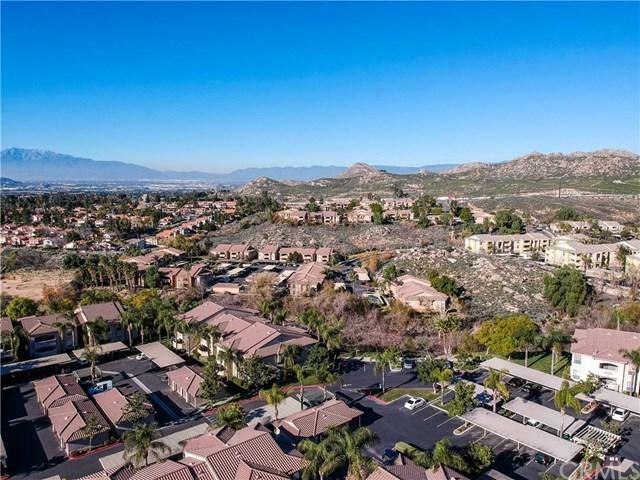 Community also features a well maintained nature preserve that offers a quick getaway in the middle of the city with miles of hiking trails, small creeks, sunsets and sweeping views. Enjoy the Pool & Spa on those hot summer days. Minutes to I-215, I-60 and I-91. Special features of this property, inside Washer/Dryer as well as a detached 1 Car covered garage with remote, which not all units have in this community. HOA includes includes water and trash as well as access to amenities. Listing provided courtesy of Coldwell Banker Arcadia. Listing information © 2019 San Diego MLS, Inc.